Microsoft has apparently been pushing a new app through its update servers and the surprise download is annoying Windows 10 users, to say the least. 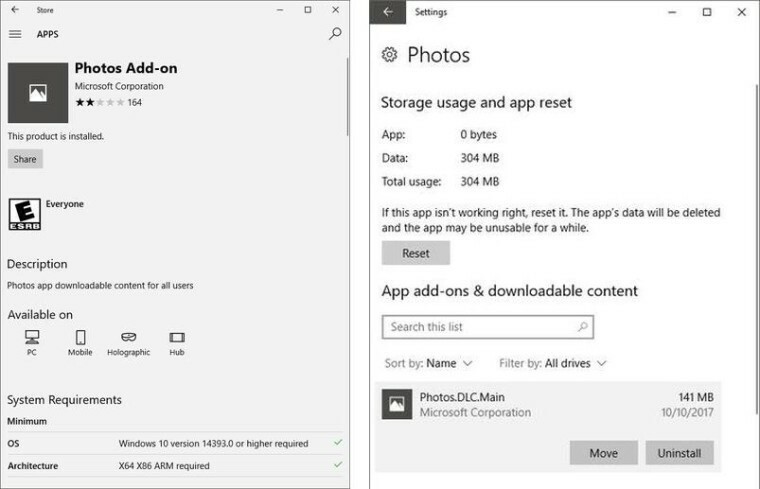 This mysterious new app is actually an update for Windows 10 Photos app called “Photos Add-on” that was delivered through the cumulative updates sent by the company on October 10. Comments on the app’s listing in Microsoft Store confirm that the app is added to user systems without their permission and doesn’t clarify what it’s supposed to be doing. Since the company has previously been at the center of forced and automatic updates, users are heading to the app’s Store page to give it one star ratings. 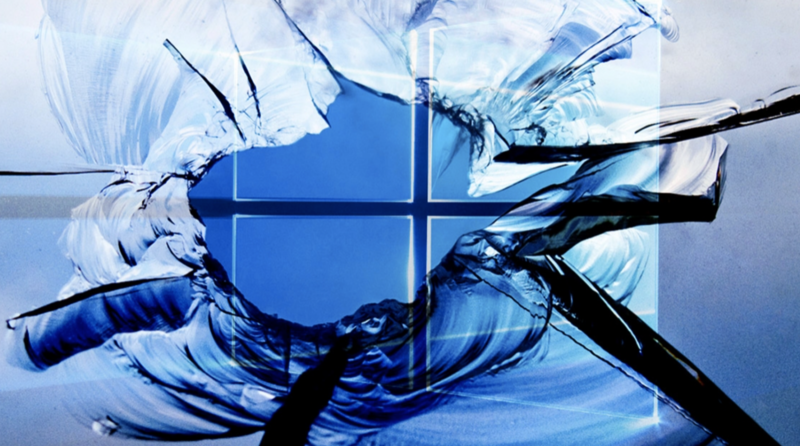 While the app is simply an add-on for a built-in app that comes with the OS, since this was delivered without any details or explanation as to what it’s doing, Windows 10 users aren’t very happy with it. Microsoft might have promised to stop forcing Windows 10 updates on its users, the company will also need to be clearer about what the specific updates are doing if a seemingly “new” app is downloaded on users’ computers through a cumulative update.